3. Anti scratch, easy to clean with cleaning cloth. 4. 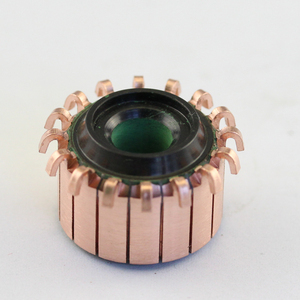 Optically precise, scratch resistance. 4. We will deliver the goods ASAP when we have received your payment. 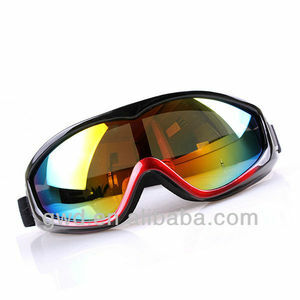 Hot Sale we accept customization. you can click the follow pictures and view more. 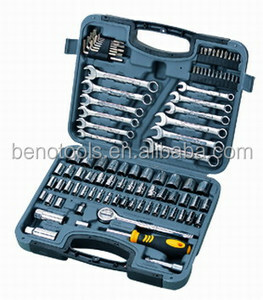 Detailed Images Other Products Please Click the follow pictures and will get more details. , Ltd is a motorcycle parts manufacturer as well as a trading company, we specialize in the production and sale of wind panels, mirrors, grips, storage boxes, locks, lights, aluminum parts, plastic materials, and other motorcycle accessories. 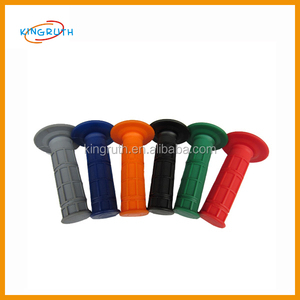 With a complete molding, injection molding and other production processes, we boast a number of product patents, advanced detection methods, and strict quality management and assurance systems. : 1) Q: What is the main business of your company9 A:we specialize in the production and sale of wind panels, Motorcycle lamps and lanterns mirrors, grips, storage boxes and bags, locks, lights, aluminium parts, plastic materials, and Most of other motorcycle accessories. 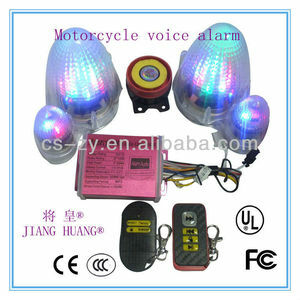 is a professional factory which is specialized in the fashion motorcycle audio. 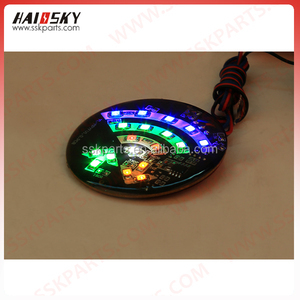 This style of speakers have three colors: red, blue and blue, welcome to choose. 3. We offer personal service to those who need special products. 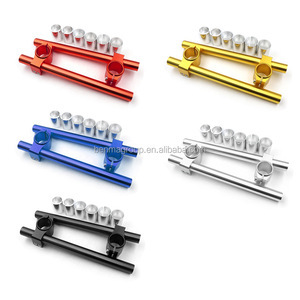 Alibaba.com offers 761 pink motorcycle accessories products. About 3% of these are racing gloves. A wide variety of pink motorcycle accessories options are available to you, such as free samples, paid samples. 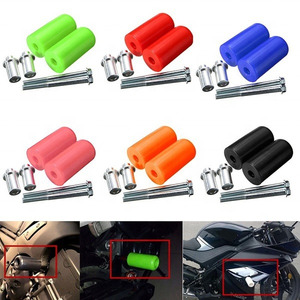 There are 762 pink motorcycle accessories suppliers, mainly located in Asia. The top supplying countries are China (Mainland), Pakistan, and Taiwan, which supply 97%, 1%, and 1% of pink motorcycle accessories respectively. 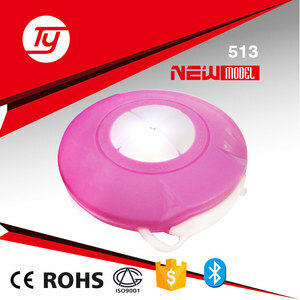 Pink motorcycle accessories products are most popular in North America, South America, and Western Europe. You can ensure product safety by selecting from certified suppliers, including 193 with ISO9001, 87 with Other, and 8 with BSCI certification.